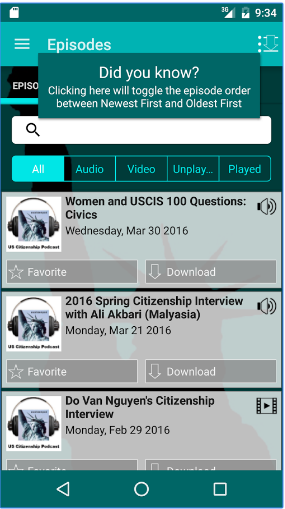 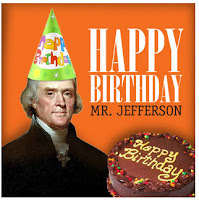 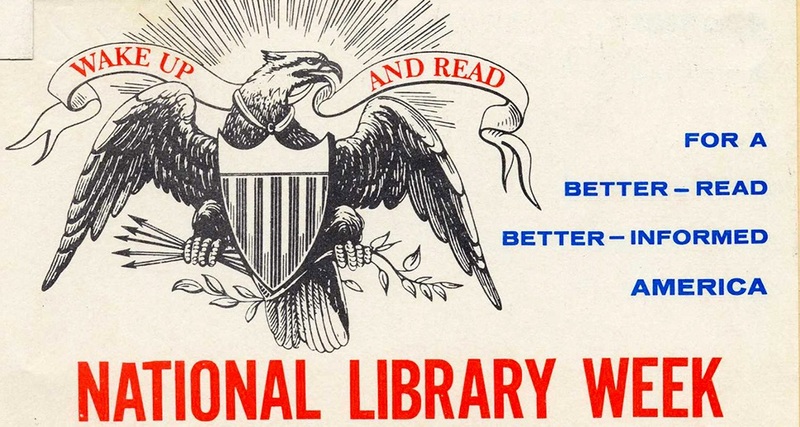 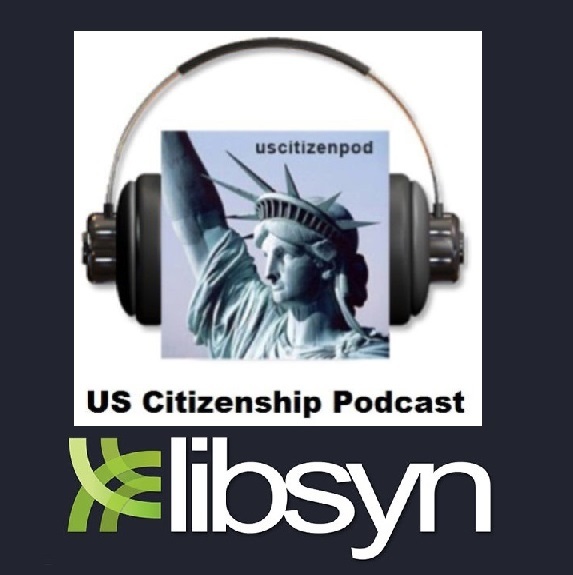 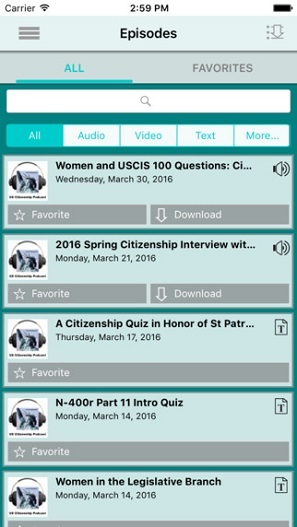 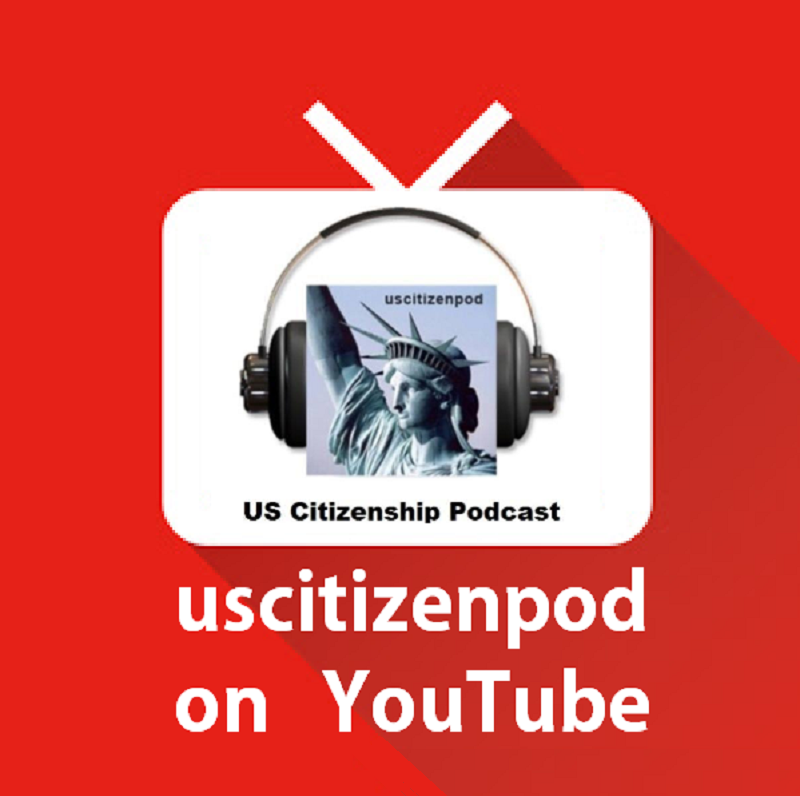 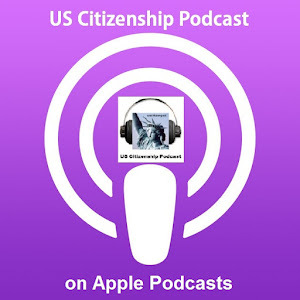 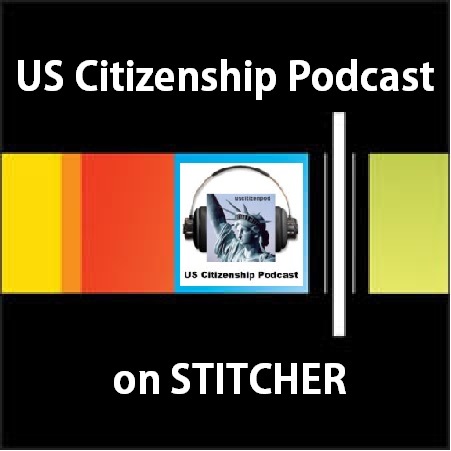 In honor of Thomas Jefferson's Birthday (April 13, 1743), US Citizenship Podcast celebrates National Library Week 2017. 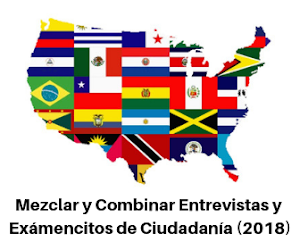 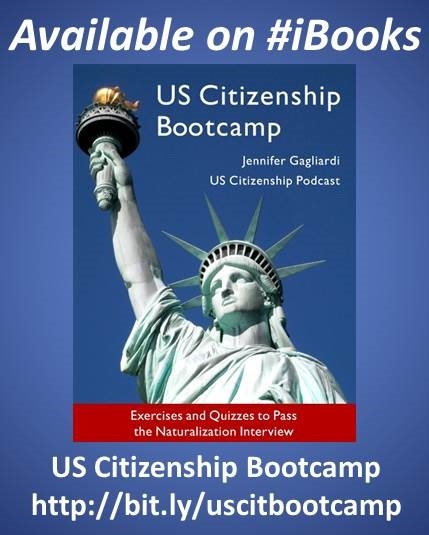 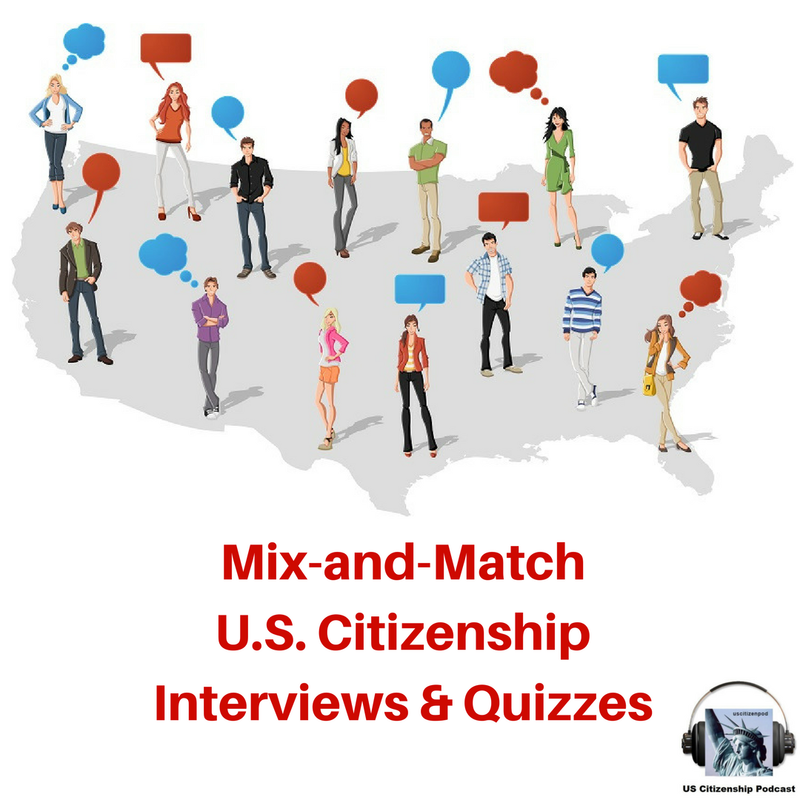 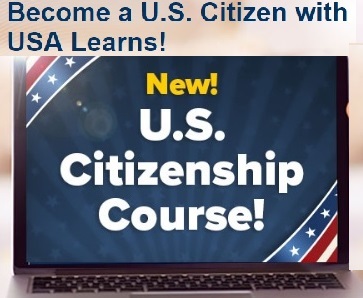 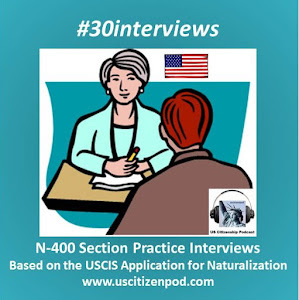 Libraries help transform immigrants into newUScitizens-to-be by providing including study guides, cds/dvds, online courses, and ESl/Citizenship classes. 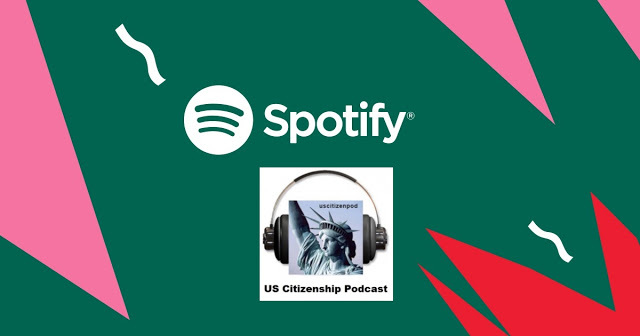 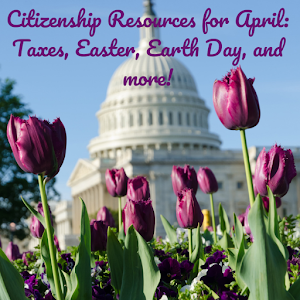 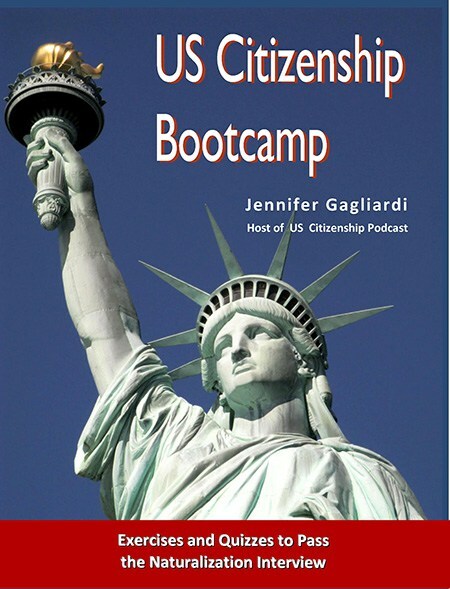 Learn more about US Citizenship at your local library and check out our Citizenship @ the Library page.